Soundcloud Track of the Day: Ringo Deathstarr || Guilt. “Guilt” (featuring Smashing Pumpkins guitarist Jeff Schroeder) is taken from the Austin-based trio’s upcoming fifth studio album, Pure Mood, which will be released via Club AC30 on November 20. 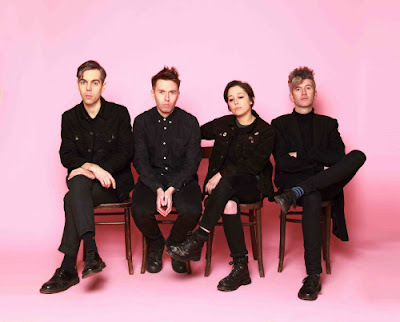 New Single: Girls Names || I Was You. Girls Names are set to release their third full-length album, Arms Around A Vision, on October 2 via Tough Love Records. This single is taken from the new LP, which you can pre-order here. 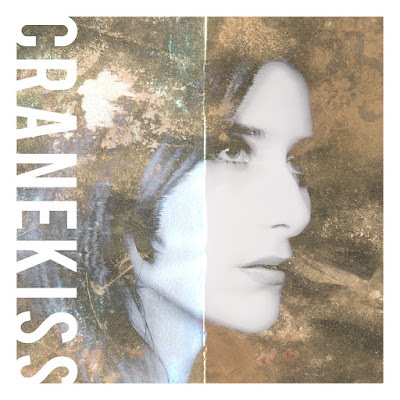 WTSH Album Review: Cranekiss by Tamaryn || Review by Ellie Sleeper. Growth. Change. Experimentation. For ethereal projects of a certain age, it seems a sort of musical adolescence is underway. For Tamaryn, this most definitely holds true. As if overnight, she has reinvented herself, her band, and her entire musical palette. The results could not be any more breathtaking. At first rumble of the unexpected yet largely amicable departure of longtime collaborator, Rex Shelverton, many fans expressed dismay and concern. However, Tamaryn handled so many of these questions and worries expertly, regularly reassuring listeners and teasing exciting details such as the participation of Weekend’s Shaun Durkan and producer/multi-instrumentalist, Jorge Albrecht. She promised not to disappoint; she kept her word most flawlessly. Cranekiss explores new, expansive, stratospheric heights for Tamaryn and company. Towering, beaming synthesizers dominate the album, and Durkan’s characteristic guitar work plays a suitable foil to vocals that can shift from a low, gothy whisper to an exuberant falsetto. The duality is intriguing, and it is best exemplified on the standout single, “Last”. “Last” could easily be a contender for the strongest song of Tamaryn’s career and may long be her defining moment; there are simply that many good things happening within and so many subtle moments that blend so well. “Last” and the other singles also illustrate that Tamaryn can and should seriously consider wholly reinventing herself as an ethereal pop artist for an extended period. Few, if any, artists can claim to have successfully made the jump from underground aesthetics to pop accessibility with their credibility intact, but Tamaryn and her new partners have not only come out unsullied, they have come out more lustrous than ever before. It is rare, almost unfathomable, to imagine an urge to tell an artist, “Run! Grow! Change! You’ve got this!” However, Cranekiss deserves just this sort of praise in its brightest moments. Rather, it is the vestiges of what came before for Tamaryn and for Durkan’s Weekend that weigh the album down. 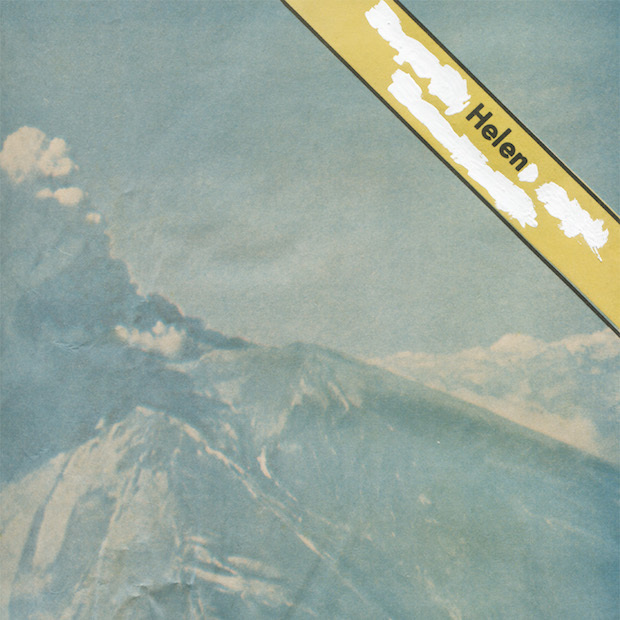 The more heavily goth-inflected numbers, such as “Keep Calling” and “Intruder” are written beautifully and are good songs, but they pale in comparison to the singles as examples of a sound that could have easily been left behind in light of the exciting new territory both musicians are obviously perfectly equipped to explore and conquer. The darker numbers also may suffer from Albrecht’s production. Compared to the singles, these numbers sound incomplete, or possibly compressed to a different extent than that exhibited on the songs tackled by Chris Coady; there is a noticeable drop in clarity and volume roughly halfway through the album. On vinyl, this is more jarring after one has flipped to Side B. This potential oversight, or at least incongruence, is unfortunate and frustrating, as the material is glaringly solid yet unfairly executed, not shining to the extent it truly could. The album ends in this unfortunate murk; “Intruder” trails off with several layers suggesting a hook or compelling melody, but not in the sort of harmonious interplay they could have found. The start of the album calls for a euphoric finish which never comes. A complete listen to the album can be staggering because of this disparity. Make no mistake, Cranekiss and the reinvention of Tamaryn as a project both drip with promise and sheer skill, but both are dogged by the same flaw all of Tamaryn’s LPs have suffered: jaw-dropping starts followed by limping closes. Fortunately, this is an easy fix. With future scrutiny on pacing, polish, and the risks of more languid numbers, Tamaryn will be utterly unstoppable. Fans would be wise to look forward to this and to purchase Cranekiss for the many things it does execute perfectly. If you enjoyed what you’d heard before, there is only more to appreciate now. Buy It Because – Because Tamaryn is on an exhilarating journey of rediscovery and because she’s onto something stellar. 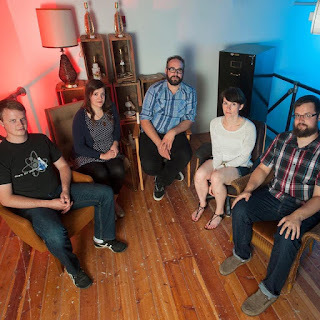 Track Spotlight: The Moas || Cast and Hold. WTSH learned about The Moas when Shelby Gaudet of The Radiation Flowers mentioned them to us here. Following that lead brought us to an excellent new EP from the Saskatoon, Canada band called Skid Fiction, which opens with the sparkling psychedelic flow of “Cast and Hold”. You can acquire the EP digitally as well as on a cassette from fledgling label Beaumont Records (affiliated with a similarly-named Saskatoon record store). The flip side of the cassette features a fellow Saskatoonian project called Susan. The Moas’ self-titled 2013 full-length sold out on cassette but can be had as a Bandcamp download. 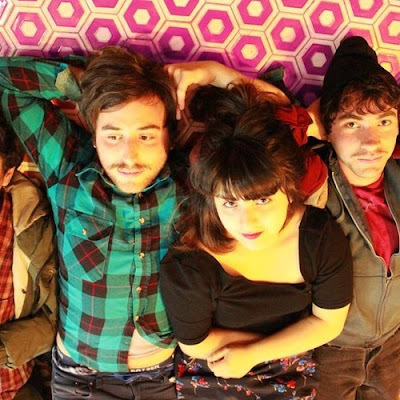 Video: White Hills || Life Is Upon You. 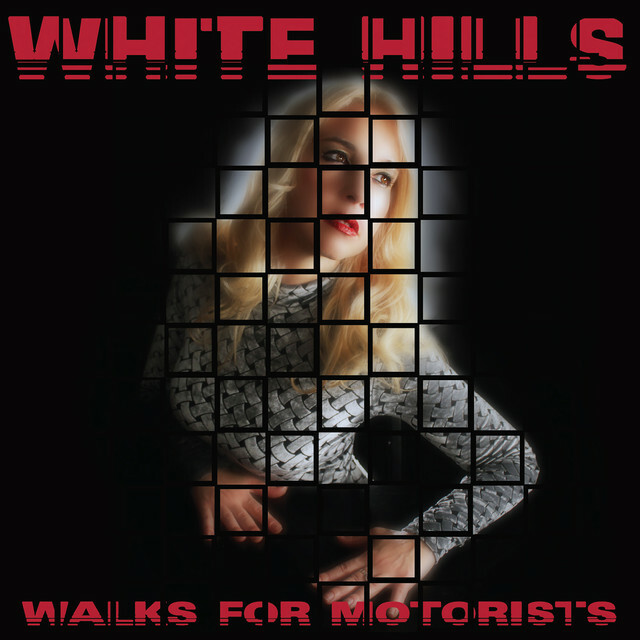 Welcome to the heavy eclectic space rock of New York City’s White Hills, consisting of Dave W. on guitar and vocals and Ego Sensation on bass and vocals. “Life Is Upon You” is the penultimate track on their most recent full-length, the masterful Walks for Motorists (Thrill Jockey), which integrates psychedelic, kraut, and metal influences (fans of Hawkwind should definitely be aware of this project). The prolific cometary duo lights stoner-rock skies frequently, as Walks for Motorists heads up a luminous discographic tail ten years in length. The record is available in multiple physical formats and is offered for download on Bandcamp. Soundcloud Track of the Day: Helen || Motorcycle. “Motorcycle” is the second track on the project’s gorgeous new Kranky LP, The Original Faces. 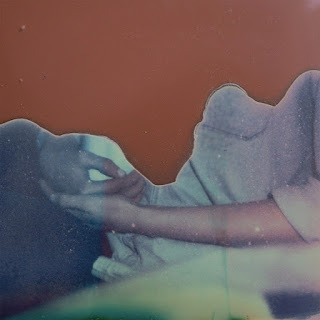 Soundcloud Track of the Day: Is/Is || Midnight Blue. “Midnight Blue” is from the Portland “goblin pop” trio’s new 3-track digital and cassette release Return to Zero. New Video: Trementina || Fall Into Your Bed. This Chilean trio’s official site can be found here. New Single/Free Download: The Laurels || Zodiac K.
Free download also available on Bandcamp. Bandcamp Track of the Day: Infinity Girl || Firehead. Infinity Girl started out in Boston (we first heard about them by way of Jay Brietling's Clicky Clicky Music blog) and relocated to Brooklyn in the midst of recording their new full-length Harm, just released as a Bandcamp download and on vinyl from Topshelf Records. 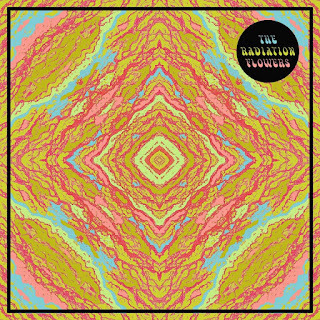 New Video: The Radiation Flowers || Dark Night. Evan Whø's exquisite visuals aptly express the nocturnal mood of "Dark Night" by Saskatoon psych squad The Radiation Flowers. We recently interviewed vocalist/guitarist Shelby Gaudet here.